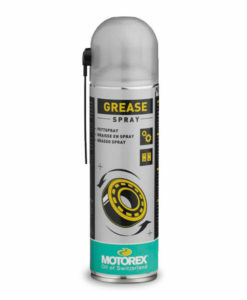 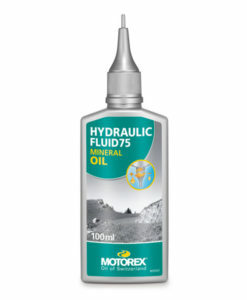 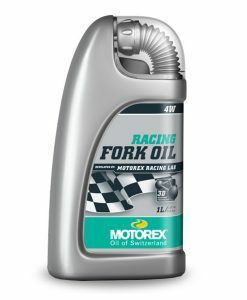 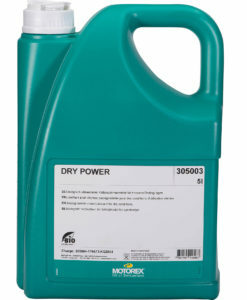 Universal chain lubricant, especially designed for the demands of daily use. 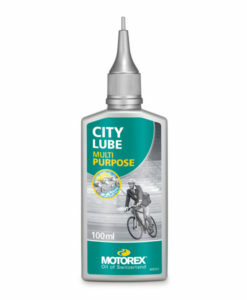 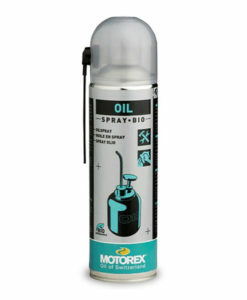 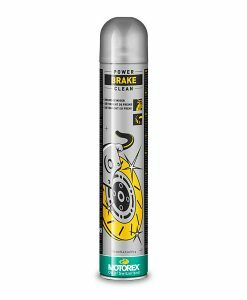 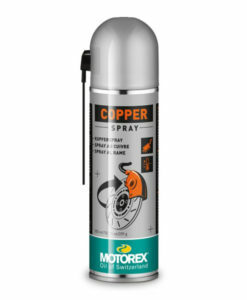 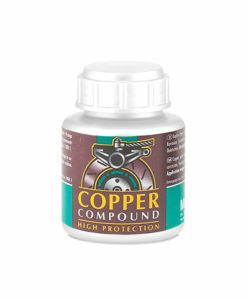 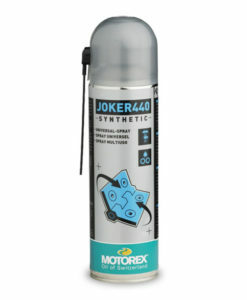 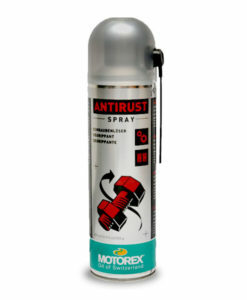 Protects the chain and derailleur against corrosion and reduces wear. 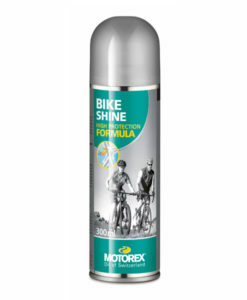 Friction and chain noises are effectively reduced. 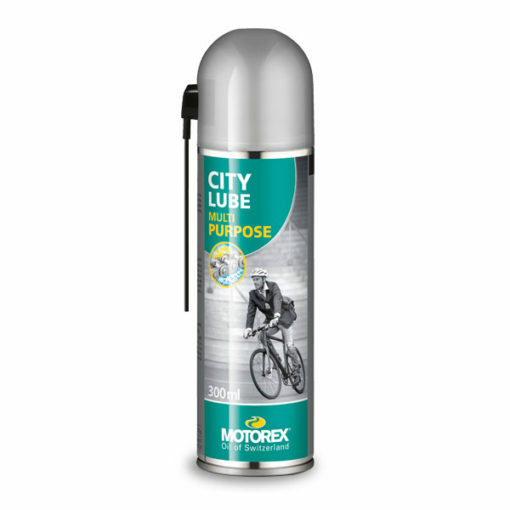 Developed for continuous use due to the long lasting effect and also perfect to use for e-bikes and pedelecs.